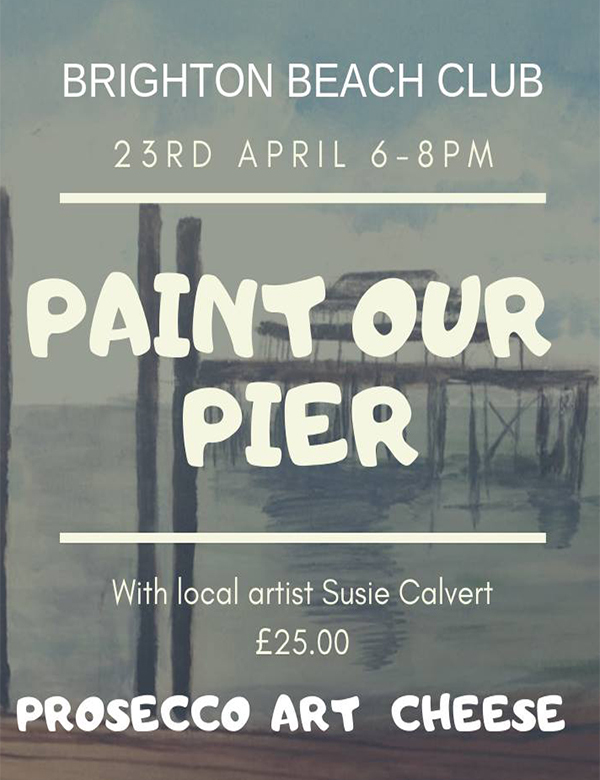 Welcome to Brighton Beach Club, a place to relax, be mindful and enjoy some delicious food, where you can choose from a wide selection of wines, craft beers and treat yourself with a specially crafted cocktail or just take in the view with a cuppa and a cake! We not only cater for diners, but also for small and large events, you can even get married with us. We offer a bespoke party planning service and would love to share our beautiful venue with you. Come and see us soon. 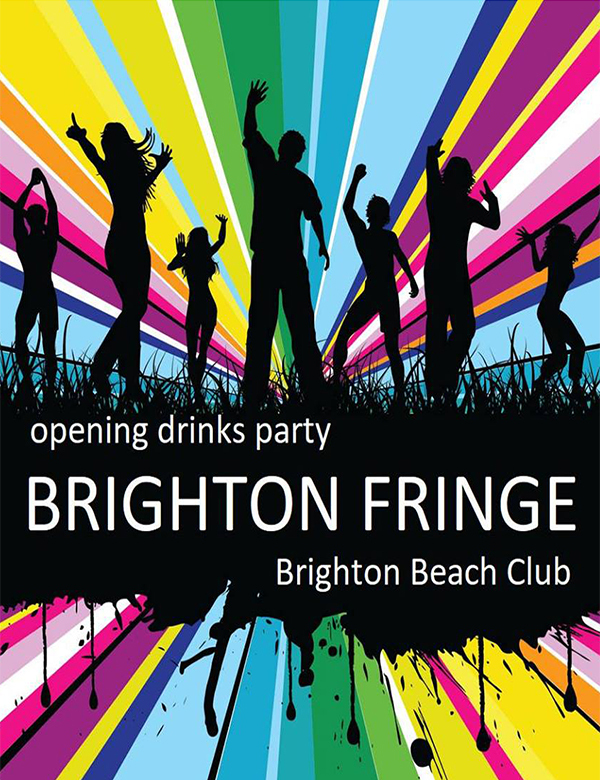 Brighton Beach Club is celebrating the start of Fringe with a free event. 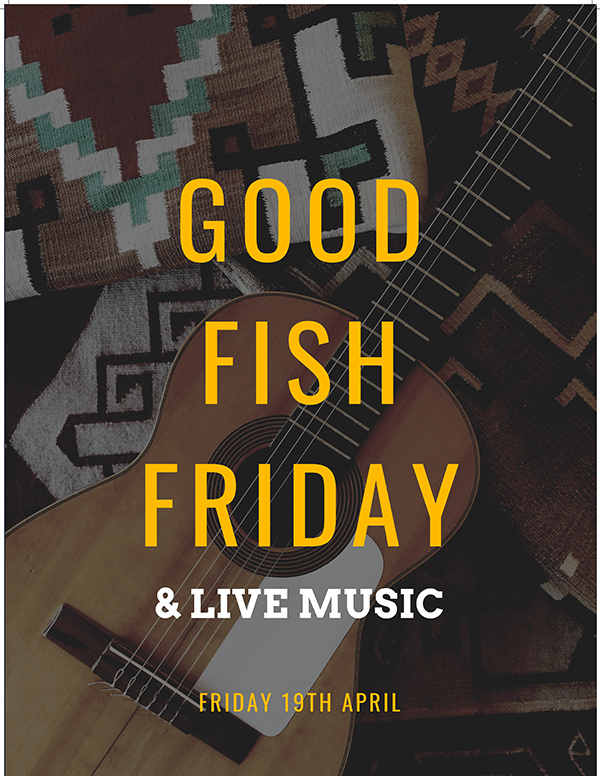 We have 2 famous DJ's playing throughout the evening, Danny Sumo and Elle J Small. We offer freshly made modern British cuisine over 2 dining spaces. You can eat all our food in either area, but we offer a more relaxed service in our downstairs space, while upstairs we add a few extra touches. We also offer a fantastic range of beers, wines, spirts and soft drinks! We've got some great spaces! The Brighton Beach Club’s range of rooms and open spaces make it the perfect seaside location for any event in all seasons.